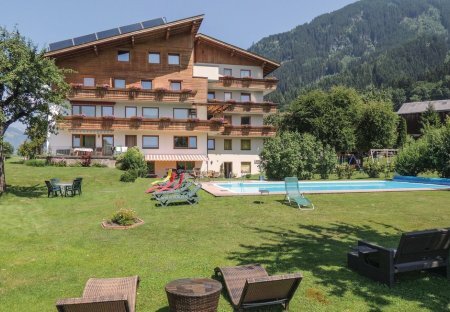 Rent apartments in Erste Ferienregion im Zillertal, Austria with swimming pools. Book affordable holiday rentals that are near a golf course. This holiday apartment is in the pleasant village called Stumm. Stumm is a beautiful village 8 km south of Fügen, in the beautiful Ziller Valley, between Uderns and Zell. If you are looking for a holiday paradise for the whole family, it is here! This apartment on the first floor is located near a farm in this small holiday location called Stumm in Zillertal. This apartment Zillertal is furnished in Tyrolean style. With clear view of the mountains. This spacious holiday apartment is located in the centre of the Ziller Valley in the town centre of Aschau. This beautiful holiday home panelled with wood is located in Fügen in the Ziller Valley, just 1.5 km from the town centre. Each bedroom has an inherent shower room. This simple furnished holiday apartment is located on a farmhouse at the entrance to the Zillertal. From the balcony you have a magnificent view over the valley and the mountains. These two beautiful holiday apartments (ATI010 and ATI037) are on the first floor of a residence. The apartments are neat and well equipped. They are in a central location in Fügen. These two beautiful holiday apartments (ATI010 and ATI037) are on the first floor of a residence. The apartments are tidy and well equipped and are in a central location in Fügen. Spend lazy days in this nicely furnished apartment. It is located in a quiet location in Gerlosberg and has a balcony. Just minutes away (also reachable on foot. Spend relaxing days in this well-furnished holiday home. 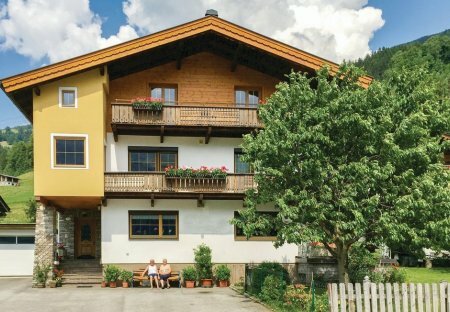 This home stands in a tranquil location in the town of Aschau in Ziller Valley and has a balcony.